For over 45 years, Fieldstone Animal Inn has provided exceptional dog & cat boarding services to residents of Odenton MD and the surrounding areas. Our goal is to alleviate the anxiety of leaving your pets behind while you travel. We take the same care of lodging "guests" as you would in your home. We play with, pet, and pamper pets as if they were our own. 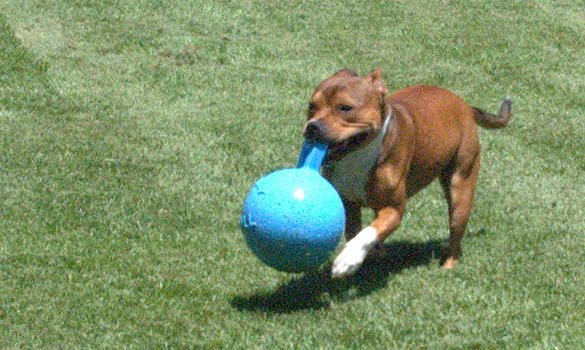 You can rest assured that your pets will be loved by us while you are away. Our pet care specialists are more than happy to work with you to ensure your pet receives five star service. When booking your pet's stay with us, let us know what we can do to make your loved one as comfortable as possible. We can administer medications, provide extra blankets, provide favorite chew toys and treats, and more! Our five star canine lodging accommodations offer our guests the freedom to freely move between individual outdoor areas and their indoor lodging area (depending upon the weather of course). All dogs must pass a temperament test prior to admittance. Due to the special needs of young puppies, all dogs under 9 months of age are required to purchase the Happy Puppy Package or the Precious Puppy Package while lodging. 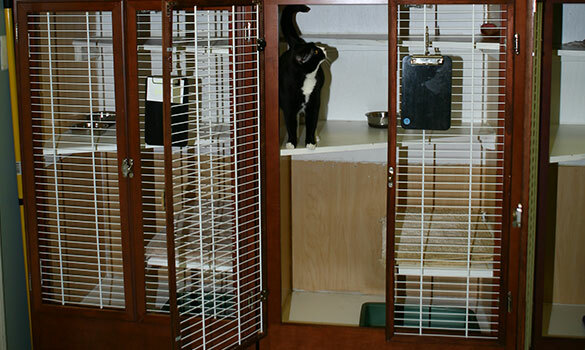 Our feline guests enjoy our quiet separate cattery away from the activity of our canine guests. We offer six-level suites for each feline guest with plenty of hide away space for those who enjoy privacy. We aim to enrich your feline pets’ lives with gourmet treats, planned activities and calming periods of rest and relaxation, as they enjoy their stay in our dedicated cattery building. We also offer lodging for pocket pets and small mammals.